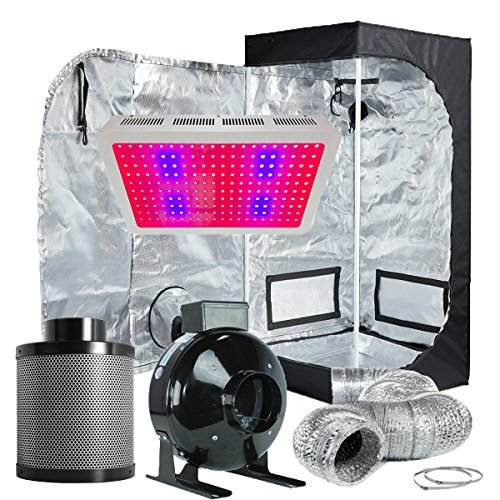 When it comes to hydroponic grow pots and more specifically marijuana grow pots, there are a number of options available. 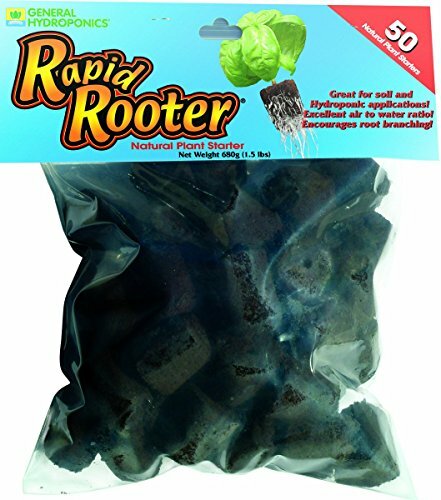 Ultimately it comes down to what is best for the roots of your cannabis plant as a healthy root system can make or break your plant. 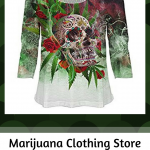 As a matter of fact the root system of a marijuana plant is the heart of the plant. 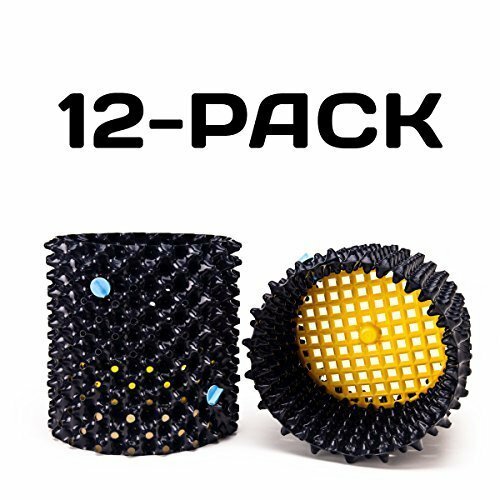 With this in mind we will discuss some of the types of hydroponic grow pots with the focus being on the best marijuana grow pots. 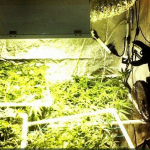 As I mentioned above a healthy root system sets the stage for growing top shelf bud. 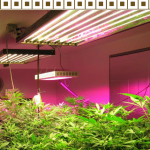 Therefore by addressing these key needs, your cannabis plants will have the potential to grow exceptional herb. 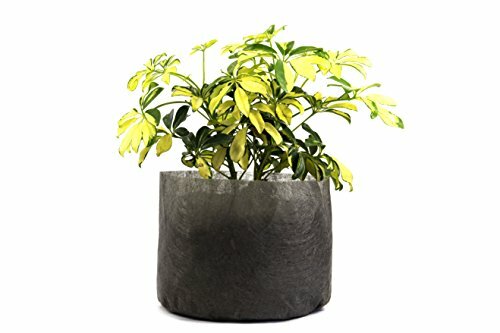 Oxygen – Just as we breath air so do your plants which means it is important to make sure they can breathe. 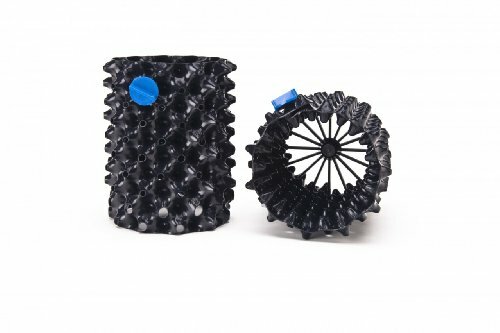 Moisture – Essentially water is the key to all life therefore making sure to water cannabis plants adequately is important. 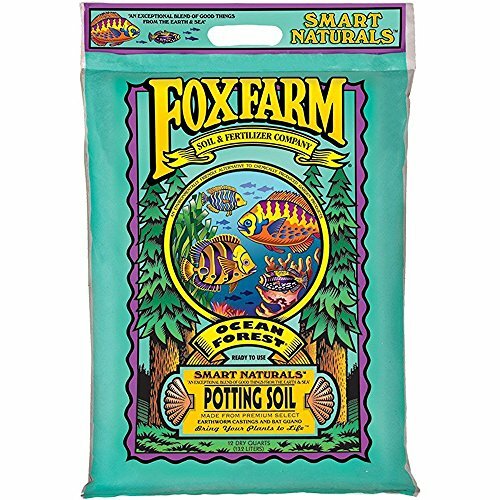 Obviously there are other factors here that influence this such as grow medium but the key idea is to keep roots moist without being over-watered at all times. 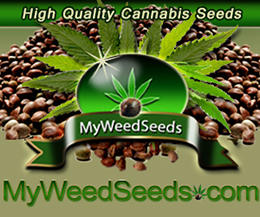 Nutrients – Cannabis plants like us need nutrients and the root system is where these nutrients are absorbed. Therefore make sure to keep your plants happy by giving nutrients without over feeding. 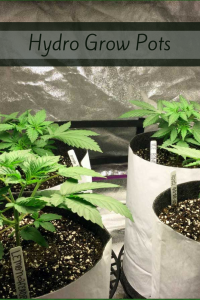 Ph Level – Some nutrients require a very specific Ph level and the same is true with some hydroponic growing methods therefore it is important to check Ph levels frequently. 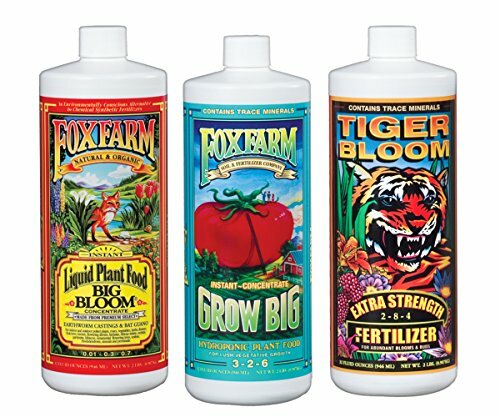 As by doing this your plants will always have nutrients available to them which promotes overall growth and plant health. 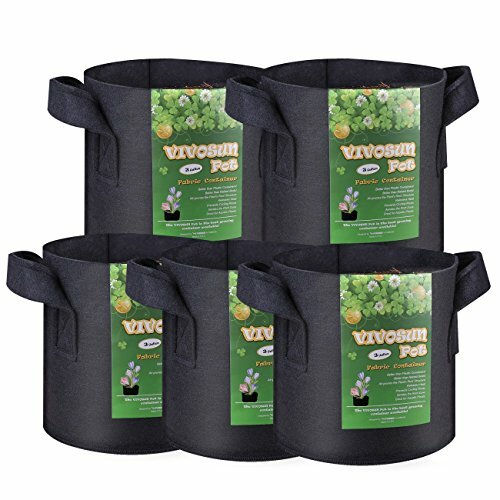 Obviously Ph is not as important for amended and composted soil, instead you will need to take care of the bacteria and microorganisms contained within the soil. 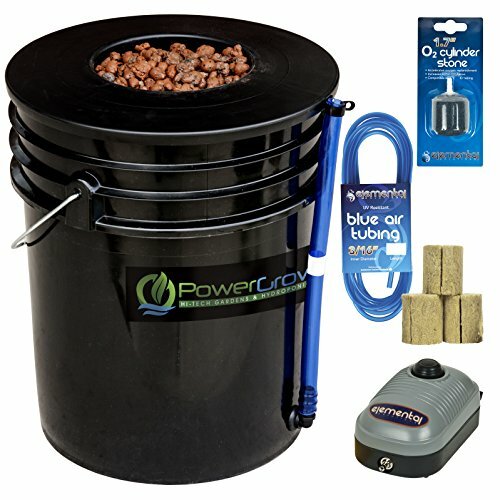 There are a bunch of different cannabis growing pots to pick from. 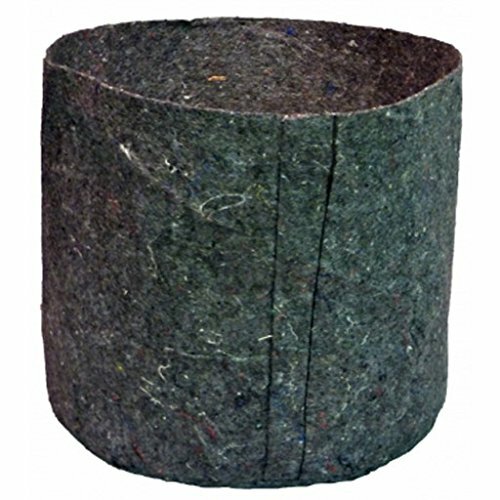 Generally they fall into the following categories typical pot with saucer, air pots, smart pots, and hemp buckets. 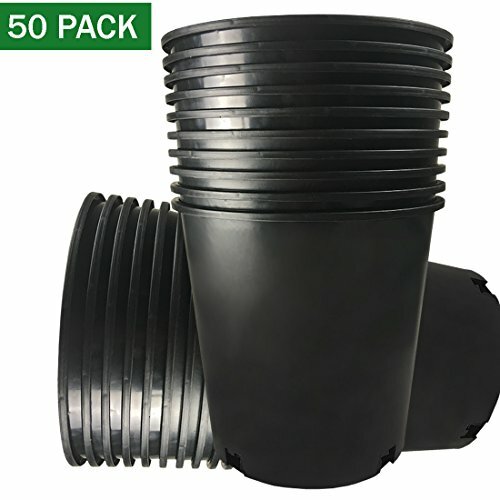 These marijuana grow pots come in many sizes ranging from small pots for clones to huge marijuana grow pots capable of holding massive cannabis trees. 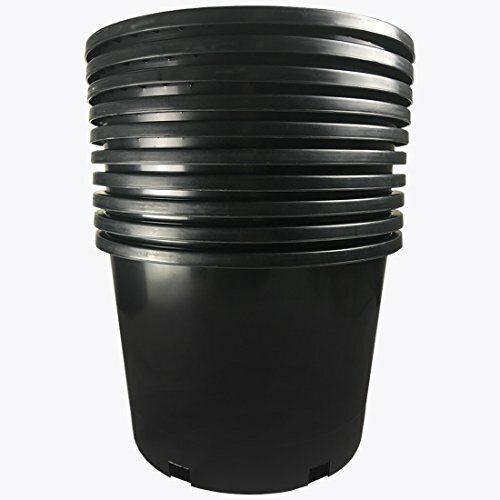 Moreover different sizes of marijuana growing pots should be used in conjunction with the growth cycle of the plant. 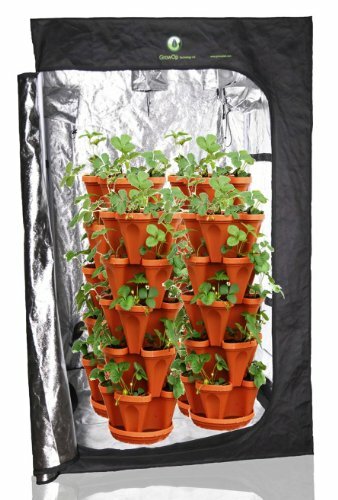 For example clones should be placed in smaller container whereas teens and adults should be placed in the proper hydroponic grow pots respectively. 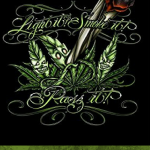 In other words use common sense here as you would not want to plant a marijuana clone in an overly large pot. 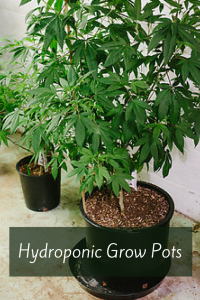 As this can lead to over watering and slower grow times. 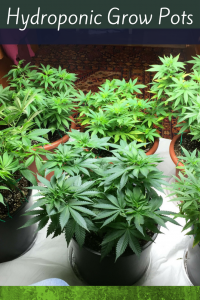 Meaning you will use different marijuana grow pots depending on where your plant is in the growth cycle. 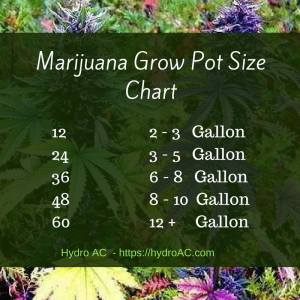 Keeping this in mind below is a marijuana grow pot size chart and do keep in mind this works with other plants also. 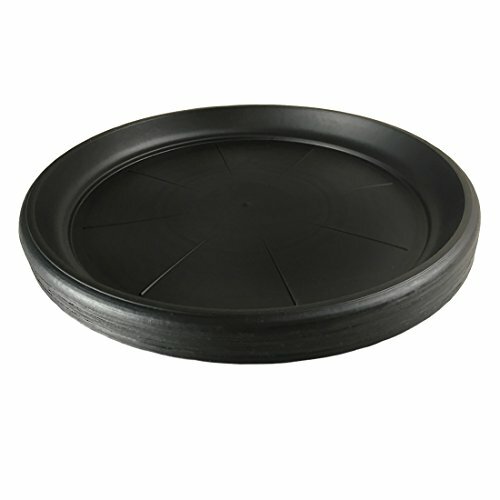 Probably the most well known and popular choice for new growers as your standard marijuana grow pot with a saucer is very inexpensive and widely available at garden stores everywhere. 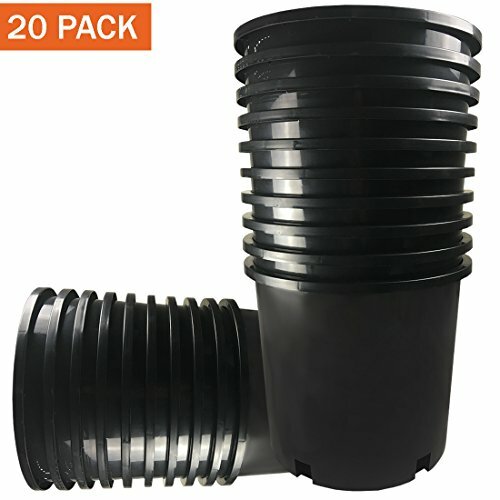 These cannabis growing pots have a hole in the bottom which encourages good drainage. 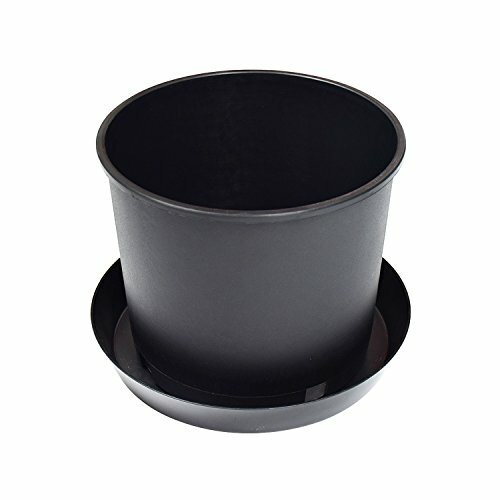 Furthermore a cannabis grow pot with a saucer is ideal for growing cannabis indoors as it will catch run off and help protect your indoor grow room floors not to mention it makes for effortless disposal. 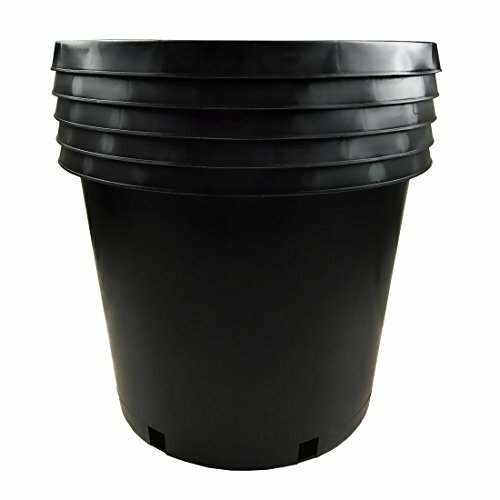 Smart pots or fabric marijuana grow pots are considered to be the best marijuana growing containers. 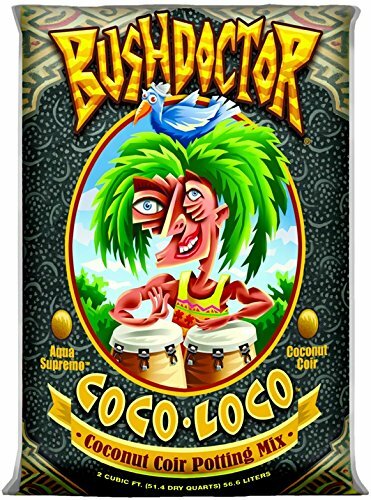 Admittedly this is a matter of preference but generally speaking I feel this provides the best bang for your buck and really promotes rapid marijuana growth. 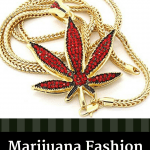 Most notable is marijuana grow bags provides excellent oxygen supply to the roots. 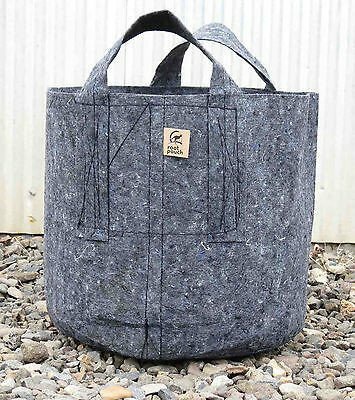 Additionally cannabis garden bags allow for excellent drainage but do keep in mind you will have to water them more often. 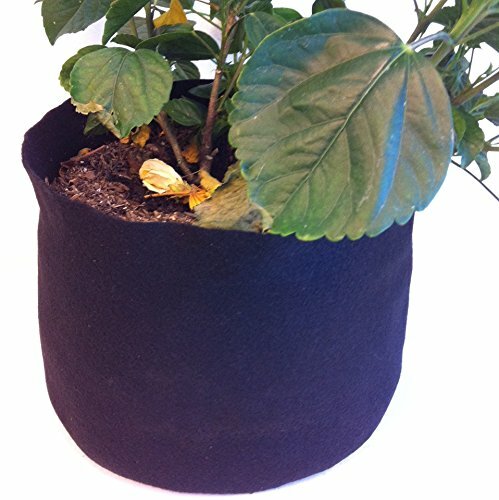 Also consider when buying marijuana grow bags to use a fabric grow pot twice the size of what you need. 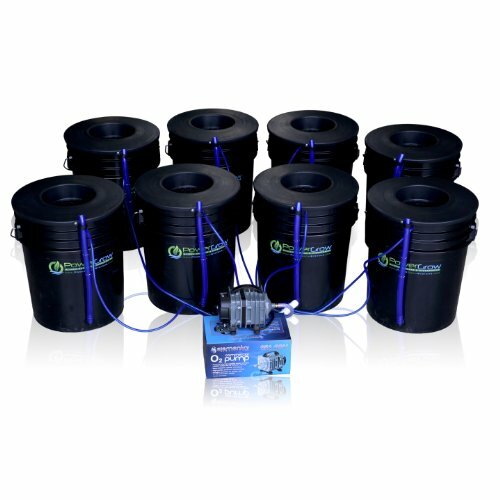 For instance if you normally would use a 5 gallon marijuana smart pot, buy a 10 gallon hydroponics grow bag instead. 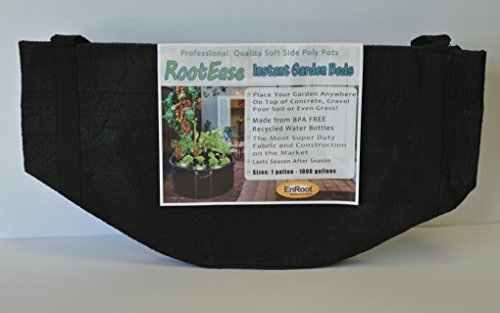 By the way you will want to make sure your garden grow bag has handles as they are a pain to move especially the larger sized hydroponics grow bags. 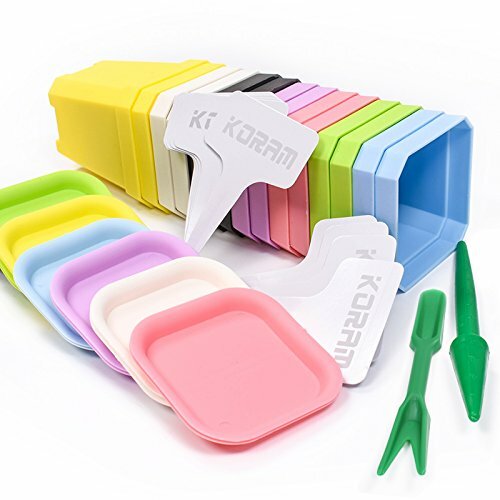 Moreover when using marijuana fabric containers consider getting a good hydroponics grow tray or an extra large plant saucer as garden pots will drain from the sides. 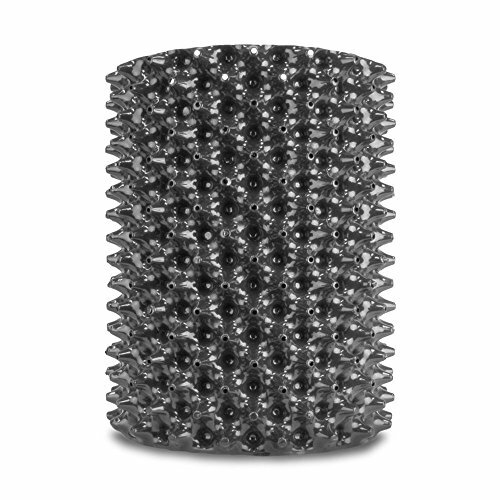 Lastly and one of the key benefits of using a fabric hydroponics grow pot is it helps the plant not become root bound and nobody wants that! 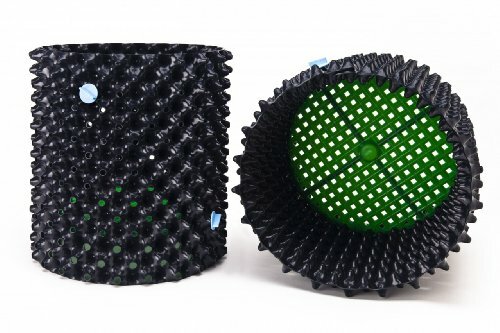 Overtime air pots are becoming one of the most commonly used hydroponic grow pots, as the name suggests, it provides excellent air flow to the roots. 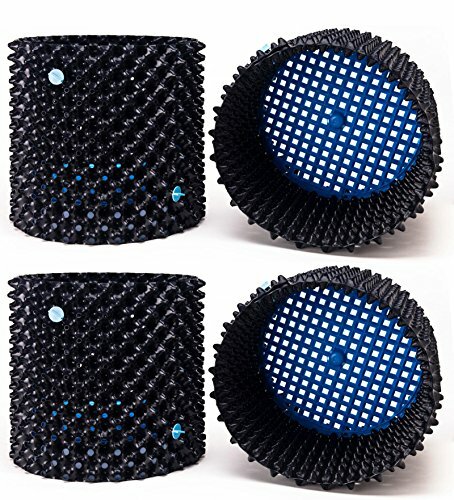 Similar to using fabric cannabis pots, air pots provide excellent drainage and prevents cannabis plants from becoming root bound. 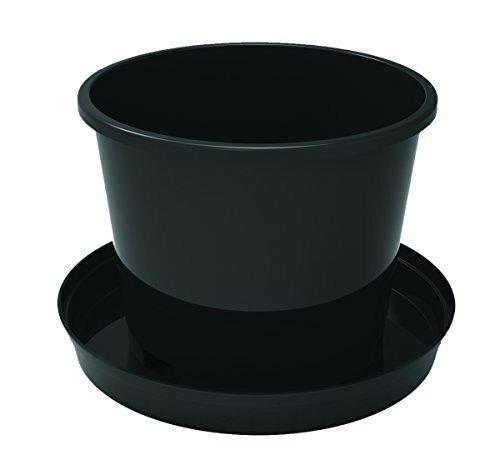 Unlike fabric pots, cannabis air pots are tall and slender meaning you can use a standard garden saucer. 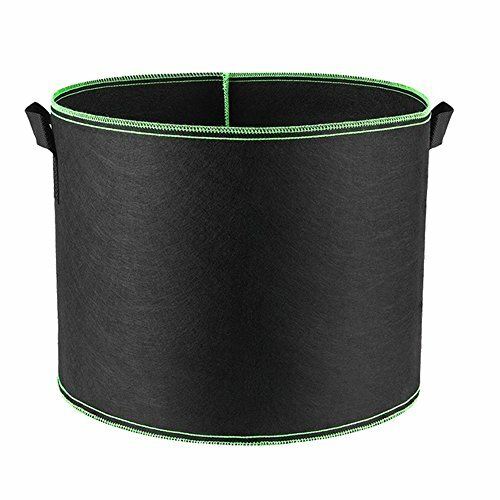 Finally hempy buckets are quite similar to your standard cannabis growing pot with the exception the holes are on the sides towards the bottom of the container. Meaning that there is a small portion of water left at the bottom of the pot. 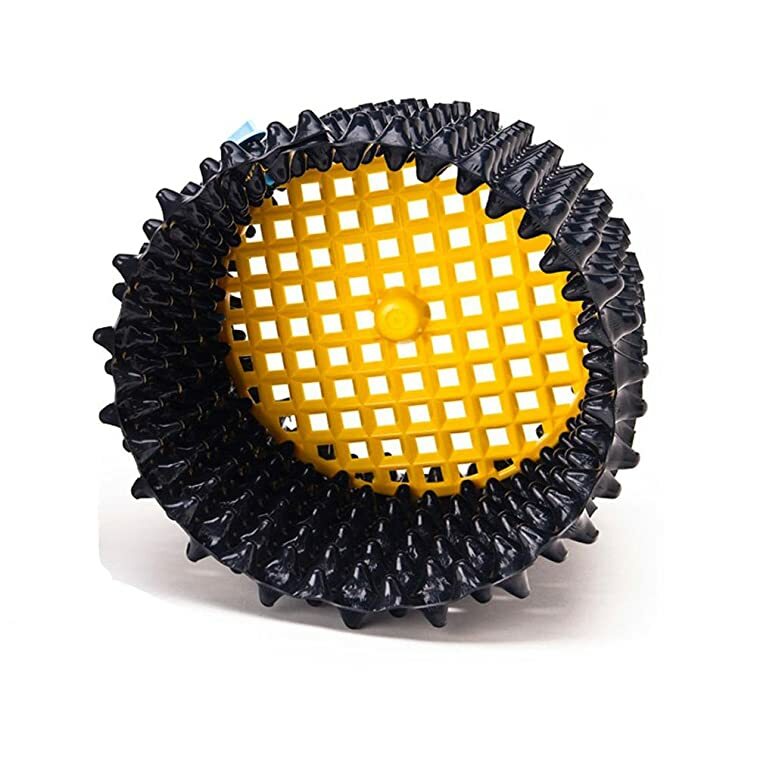 However for this reason I don’t suggest using this method as it drastically increases the risks of nutrient or root problems due to stagnant water that is likely never to be drained. 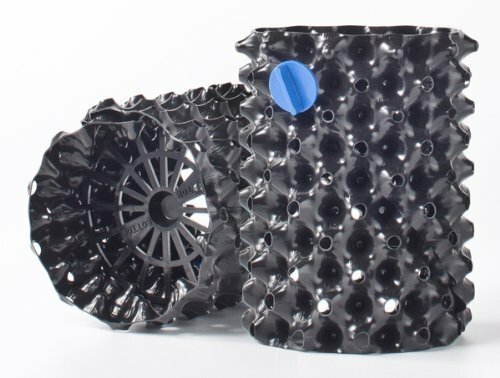 Although it is understandable why those with bigger plants may want to try this but in the end it is much easier to water more often than to deal with root or nutrient issues. 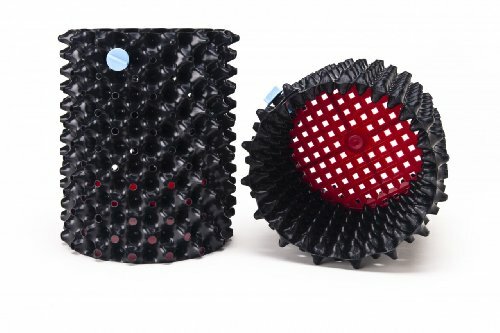 Ultimately when it comes to growing cannabis it is a combination of all the little things that give your plants the best environment to flourish and thrive and by selecting the best hydroponics grow pots is a excellent way to start. 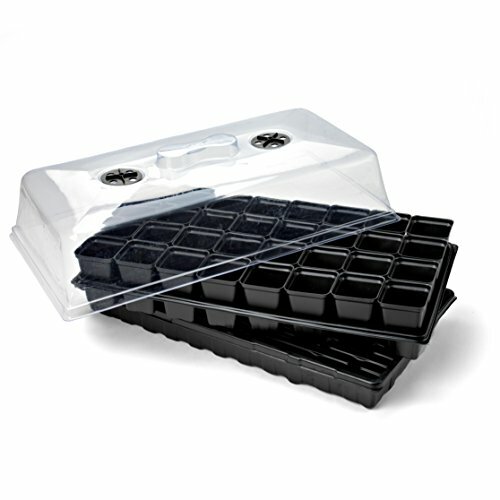 Just below you will find a few more hydroponics growing essentials in order to cultivate some super top shelf herb.